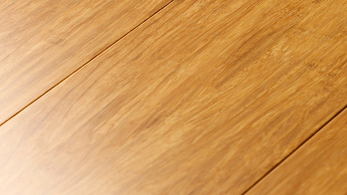 Natural Material: Our strand woven bamboo floors are made out of all natural material and are thus higher quality and environmentally friendly. 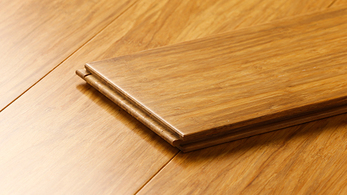 Sustainable: Bamboo flooring is the single most sustainable style of flooring that is readily available on the market today. 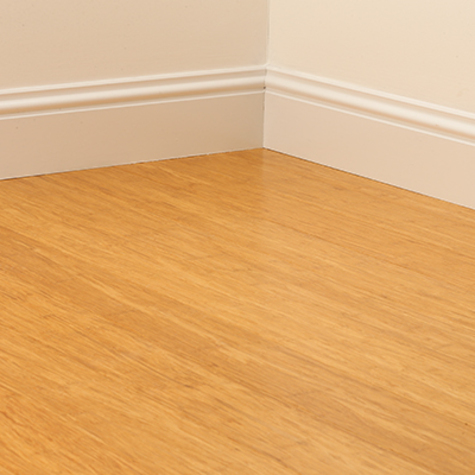 Variety: Bamboo flooring comes in a variety of styles, colours, and forms, making it easy to find one that fits you and your room just perfect. 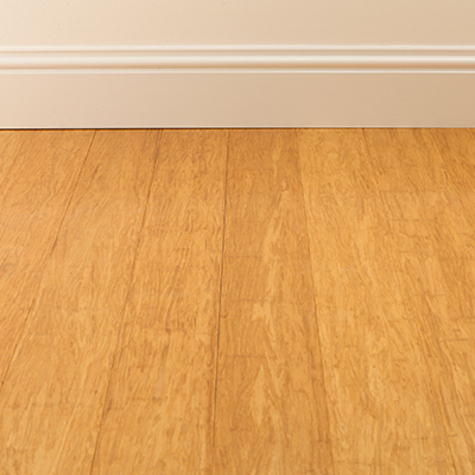 Moisture Capability: Bamboo has the unique capability of being able to deal with levels of moisture that would cause hardwoods to noticeably expand. 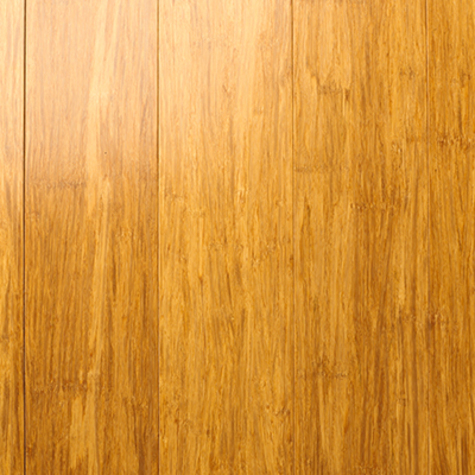 This has to do with bamboos origin as a plant in humid tropical regions. 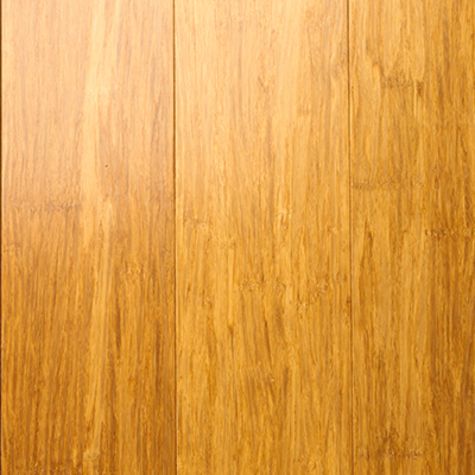 Strength: Strand woven bamboo is stronger than traditional bamboo and the natural variety is stronger than carbonised wood flooring. 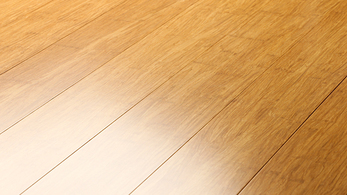 Basically, this is the strongest variety of bamboo flooring.